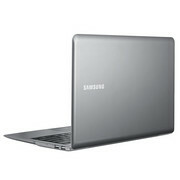 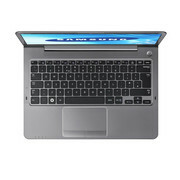 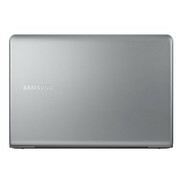 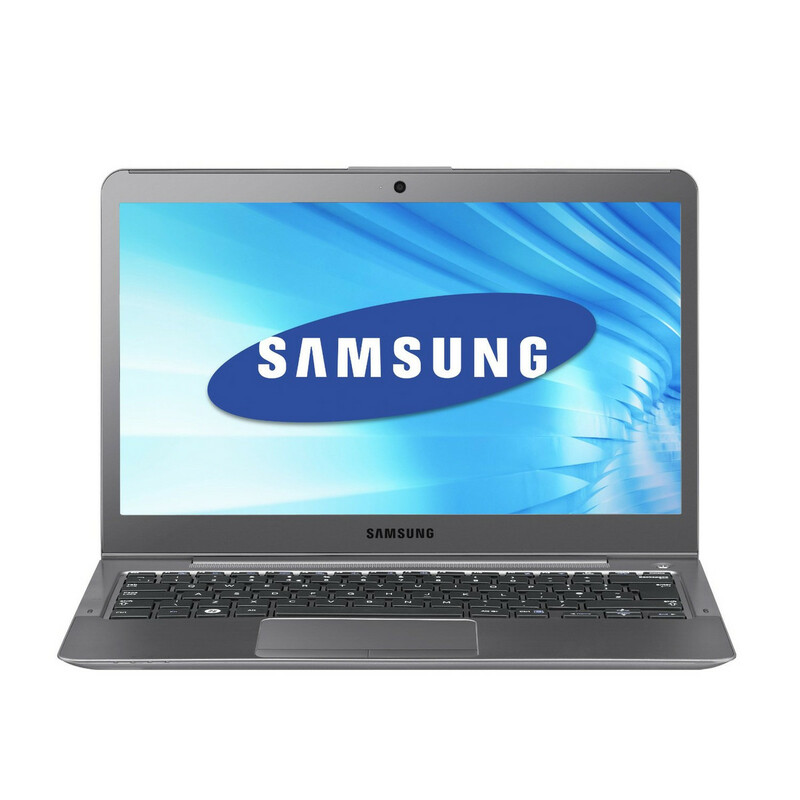 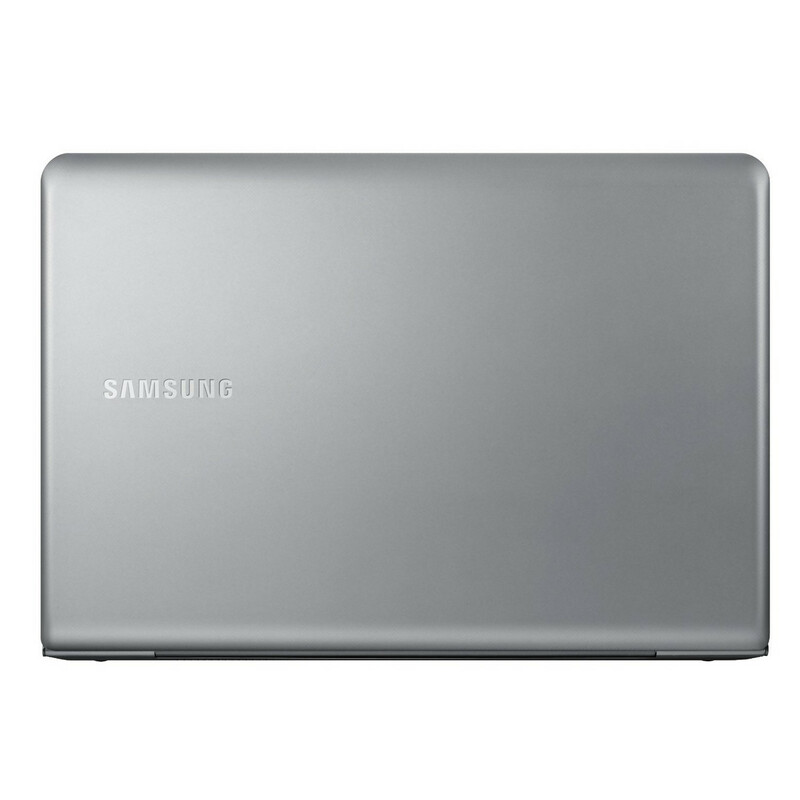 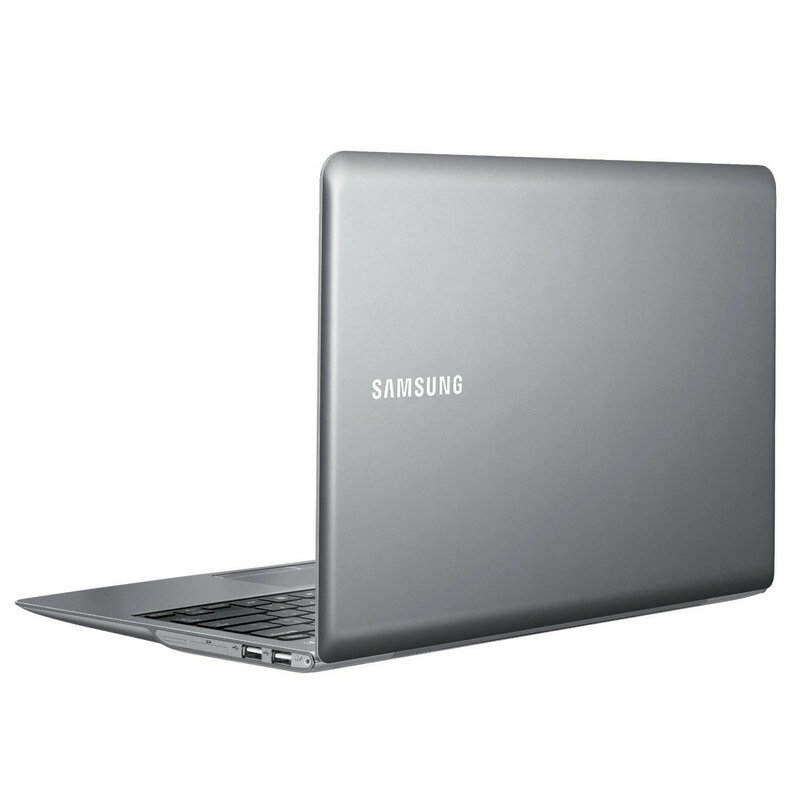 The 13-inch Samsung Series 5 535U3C-A01 is a great little Ultrabook competitor that manages to keep its price low thanks to AMD innards. 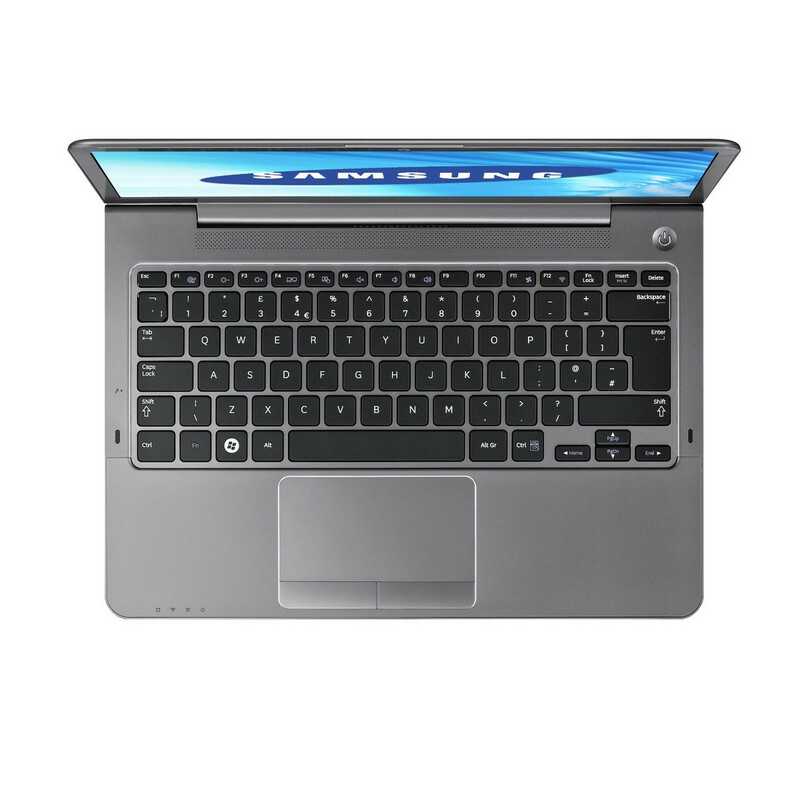 It’s slim, sleek, light and very well-built. 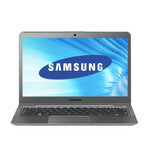 It offers a great user experience and its screen is a cut above most budget laptops. 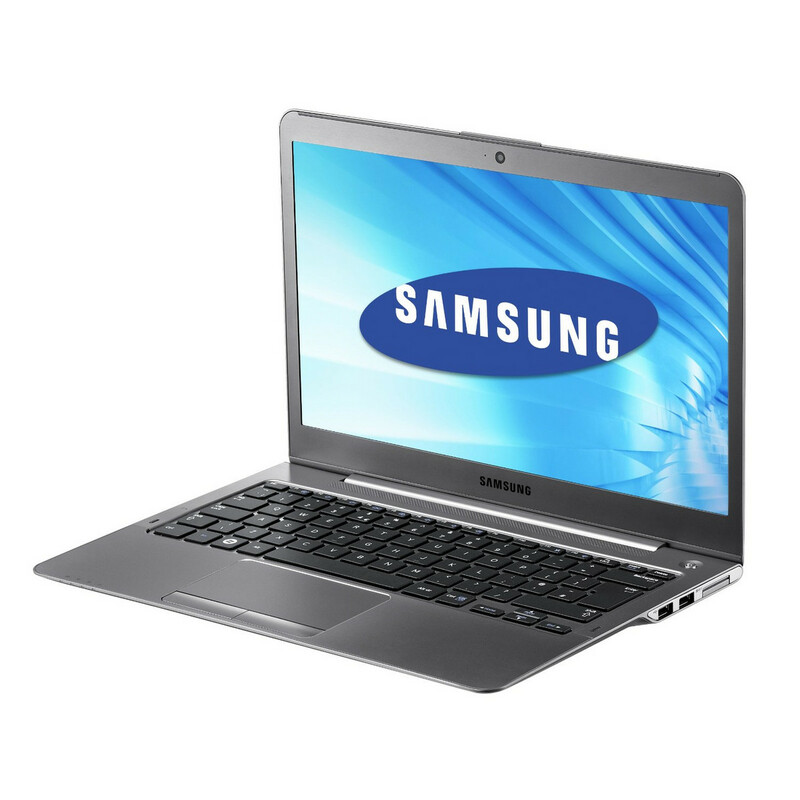 However, mediocre performance and average battery life mean you may be better off looking at pricier alternatives, especially those offering Windows 8 and touch.